A Limited Liability Corporation (LLC) is a company formed under legal protection from personal liability of the owner(s)/member(s). This means if the company should fall into financial difficulty the debts of the company cannot be paid from the owner's personal assets. Limited Liability Corporations generally have lower tax filing requirements, and Government associated regulation that would be the case with larger more complex corporations. Taxation of Limited Liability Corporations is accorded its own specific rules and regulations, some of which are made available through the Internal Revenue Service. Income or losses from LLC's are either taxed on form 1040's as individual income if only one owner/member exists, and on a form 1065 as capital gains or losses if more than one member owns the company. Furthermore, in the case of a LLC with multiple members, the tax benefits are the same but the tax paperwork requirements are different. The taxation of short-term capital gains is subject to the same tax bracket as an individuals regular income bracket i.e. gains incurred within a time period of under a year fall into the tax filers adjusted gross income tax range. The IRS tax forms needed for Limited Liability Corporations include any one of the following depending on the type of LLC, and are available through the Internal Revenue Website www.irs.gov and/or through contact with the I.R.S. • Forms 1120, or 1120S, and sometimes 8832 if filing as a corporation. If a Limited Liability Corporation has only one member, the member remains legally free from the company's liability, and may file a company's income and expenses associated with his or her personal tax disclosures. The benefit this allows is single taxation of earnings rather than double taxation through both the owner of the LLC and the LLC itself. Additionally, income earned through the LLC can be withdrawn as a dividend or profit distribution without concern of taxation through the LLC. When filing as a partnership, LLC's can deduct bad debt, property depreciation, tax, salaries, interest expenses and employee benefit programs on IRS form 1065. If a Limited Liability Corporation qualifies for tax exemptions, the benefits of these exemptions is passed on to the owners through a higher income that is only taxed once. For example, a LLC may be exempt from property tax in various jurisdictions making the net profit of that LLC higher due to lower operating costs. This profit is then passed on to owners. 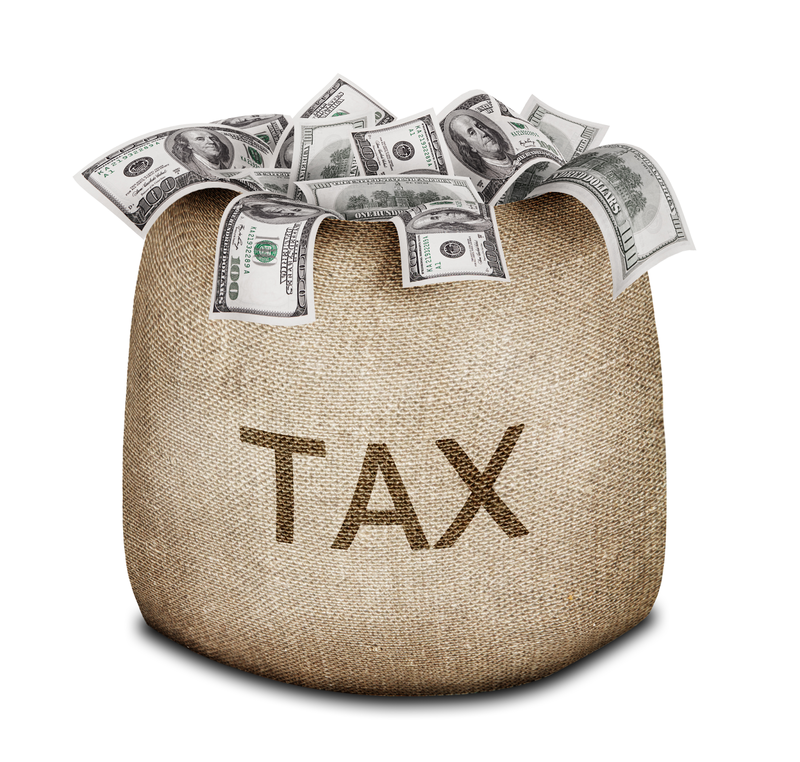 Other tax deductions include losses incurred through the LLC. Thus even though the owner's personal assets are not at stake, the benefits of a failing or company experiencing losses can still be maximized upon as capital loss deduction on IRS Form1040. • LLC's may be suitable for small startup companies or companies that do not require a large amount of capitalization to operate. personal assets and avoid double taxation. • As a business owner, or as a partnership LLC, administrating tax reporting requirements may be more simple and easy to operate as an LLC. • If switching an existing company into an LLC be aware that the valuation the LLC may be considered higher by the IRS, thus incurring a potentially unwanted capital gain. • Tax accountants and lawyers may also be of assistance when forming and LLC or preparing LLC tax documents. There are many advantages to Limited Liability Corporations including convenience, simpler taxation, avoidance of double taxation and of course limited liability. Considering formation as a LLC may involve state regulations that vary across one's nation. Incorporation requirements may vary from state to state thus presenting particular advantages and/or disadvantages to incorporation in one state over another. It may be advisable to consider these incorporation guidelines prior to incorporation as an LLC in regards to potential forms of lower taxation, ease of operations, administrative regulations and operating limitations.